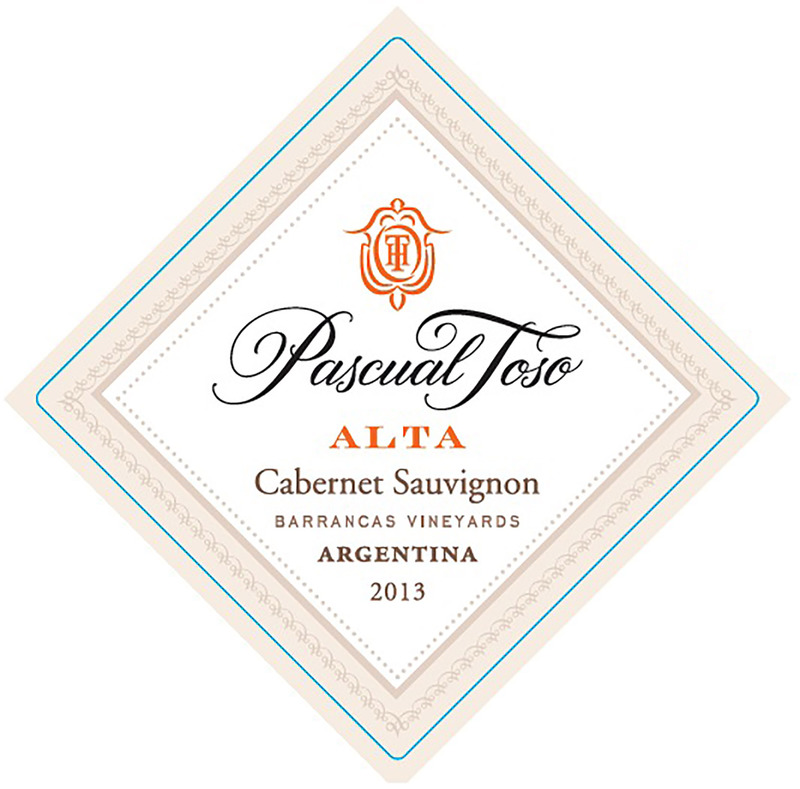 With grapes coming from sixty-year-old vines, Pascual Toso Alta Cabernet Sauvignon has a nose and palate redolent of boysenberry and raspberry fruit, as well as vanilla, spices and chocolate. It is a complex, yet well-balanced, wine -- elegant in structure with gentle tannins and a lingering finish. The grapes are hand-picked using small baskets. The vineyard is •carefully managed in order to ensure that the grapes reach optimum ripeness. Cold maceration takes place over 48 hours, prior to fermentation. Winemaking is carried out in stainless steel tanks and macerated from 15 to 20 days. To obtain its maximum expression, the wine is softly filtered before being bottled. Aged in new French oak barrels for 14 months, it then receives an extra six months’ aging in bottle prior to release. Best served at room temperature with red meat, pasta dishes or mature cheeses.